The Cherry Blues Project released their album “El Viaje“ back in 2001, in 2007 they rework the material into two new ablums “El Viaje Revisited Vol.1 & Vol.2“. But that was not the end of the travel. 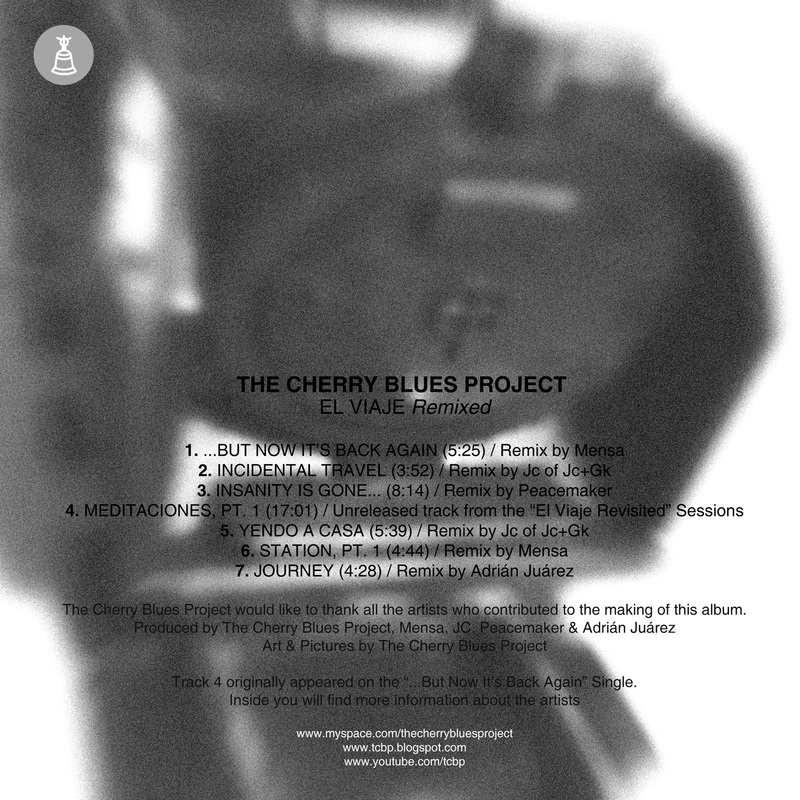 TCBP send the tracks to 4 artists around the world. And they did really great remixes. The results are very, very different. Mensa’s reworks are very dense and warm. The Jc-remixes are more rhythmic and percussive. Peacemaker bulit a noise-manifesto on the fragments of the TCBP-material and Adrián Juárez transformed “Journey“ into a trippy and relaxed electronica-piece. 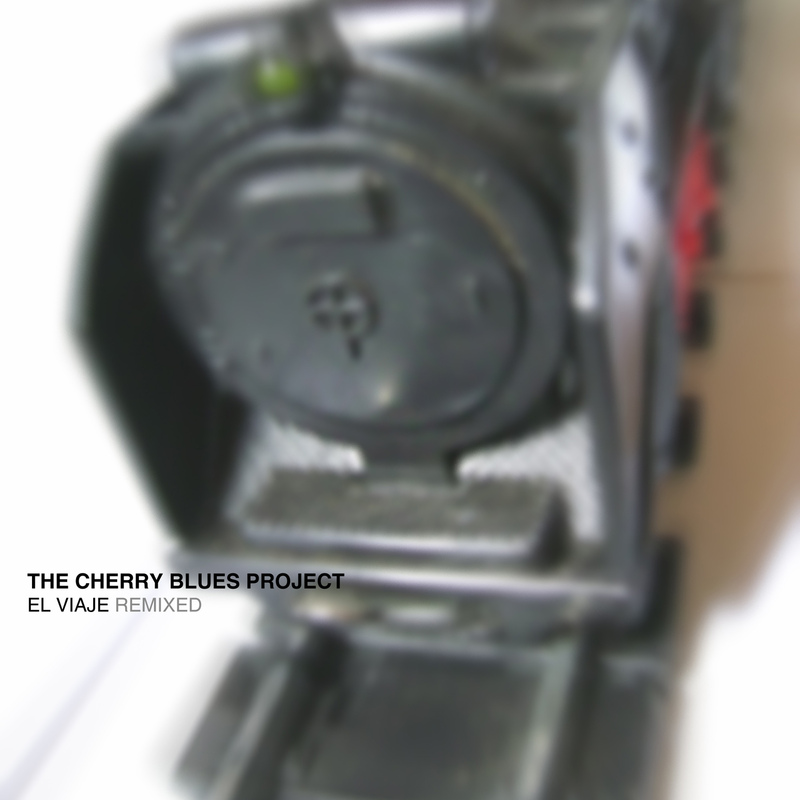 “El Viaje: Adrian Juarez Remixes“, released by audiotalaia netlabel.